Your enterprise may be dealing with hundreds of applications which require reliable operation and secure control of hundreds of applications. 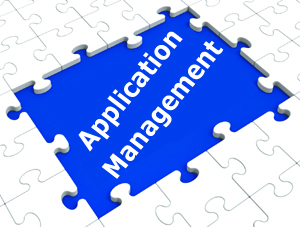 STS can streamline your application management processes for maximum efficiency and control. STS can provide a comprehensive set of application management services including maintenance, Re-Engineering and migration and testing. Reduced system downtime, Enhanced performance and Increased freedom to concentrate on strategic initiatives.